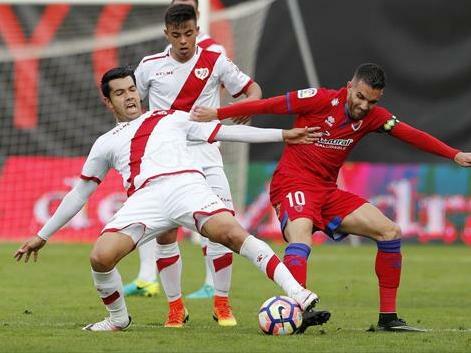 Numancia - Rayo Vallecano predictions, betting tips and preview 21 Jan 2017 – The Vallecans will be better side and take points. Numancia - Rayo Vallecano predictions for Spain LIGA Adelante match at Los Pajaritos, Soria. The guests can count on points today. Read on for live streaming info and our free predictions. Do you want to watch live streaming of Numancia - Rayo Vallecano bet live? Go to Unibet Live Streaming and place winning bets! Despite not the most impressive football, Numancia are currently the fourth in the standings, however, their positions are very fragile, because 5 more clubs are just three points behind and the hosts may be below the playoff zone at any time. The Reds are one of the division’s top 3 home teams, but given the fact that they played at their stadium two games less than the leaders, they are actually the best home team with 8 wins in 10 games at Los Pajaritos. At the same time, if on the road, Numancia played half of all games in a draw, then such result still was not fixed at home. The hosts come to this meeting with not improved results, having managed to win only three of their last eight games, demonstrating a poor play in the defence, having conceded 13 goals in 8 rounds. Nevertheless, it is worth noting that the Reds play in defence higher praise at home, where they managed to register seven clean sheets in ten games. The Vallecans spent the last games unsuccessfully, taking just one point in two home games. The team’s problem is obvious – vulnerable defence, because they conceded 9 goals in the last 5 rounds. Nevertheless, it is too soon to talk about the crisis as the guests still remain one of the best clubs in the league and, in their potential, they are much stronger than Numancia. Rayo Vallecano are playing defensive football on the road and they are doing very well – only two losses so far, and both against the strongest clubs in the league. The Vallecans have played four away games against the teams from the top 5 and lost only to the season’s leader Huesca, having managed to take 7 points in other meetings! 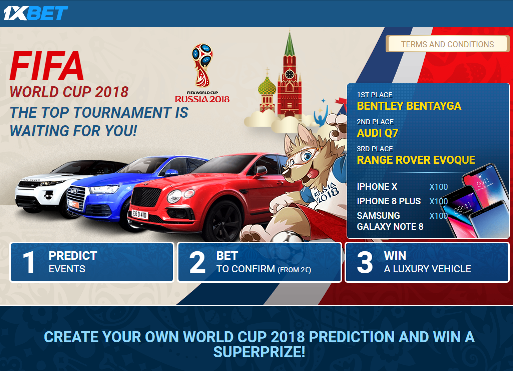 It will be an even game and, given the odds offered by bookmakers, bet on the guests will be a smart choice.